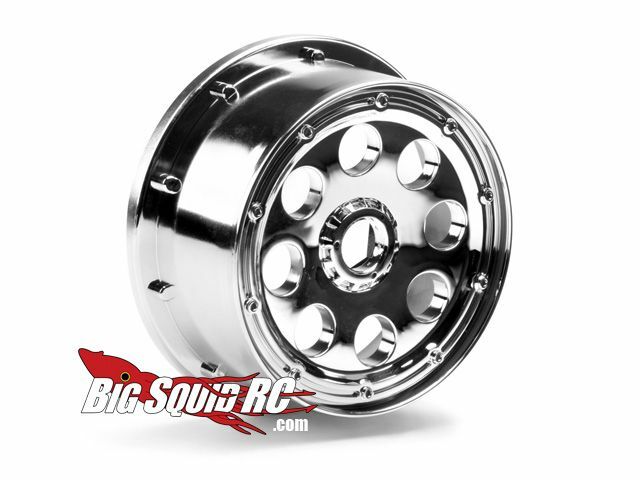 HPI Racing Outlaw Wheels for the Baja 5T « Big Squid RC – RC Car and Truck News, Reviews, Videos, and More! 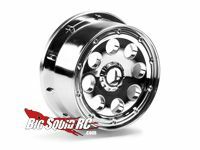 HPI Racing has announced the new Outlaw Wheels for the Baja 5T 1/5th scale trucks. They come in chrome, black, white, and gunmetal. They also come with a 4mm or 10mm offset. These are beadlock setups, so no need for glue (yeah!) and run about $35 a pair. Note, the beadlock rings must be ordered separately!